(Issue 44) We don't send spam. We won't give out your email address. Ready for some stats? 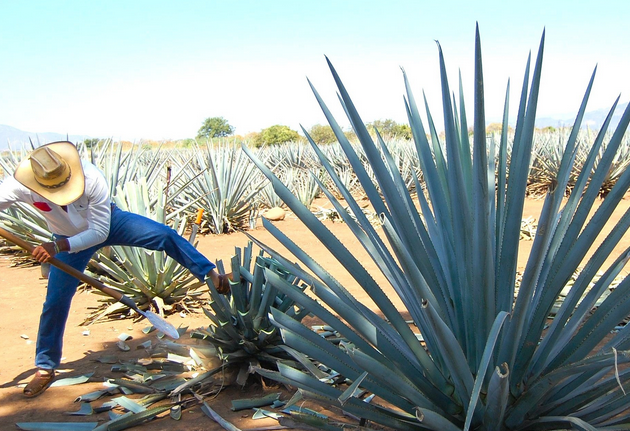 Some 208,000 cases of tequila arrived in the UK from Mexico, last year, up from 170,000 four years previously, while in the US imports have climbed 72 per cent in the last decade. The rise has been felt in Birmingham too, with tequila sales up 14% at Selfridges year-on-year, up 19% on their top end labels. Why? It's all down to those premium brands. As Mexican food moved upmarket, its sidekick spirit went with it and now tequila has the potential to "do a gin" and go screwball popular. "People have a misconception about tequila," explains Andy Purvis, a director at Alfie Bird's the brilliant new tequila-led bar in The Custard Factory. "They remember a time when they drank too much bad tequila as a student and they've never really got over it. It's time to snap out of that. 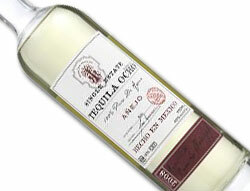 At Alfie Bird's we sell 14 top quality tequilas and people are sipping them neat, like a cognac. 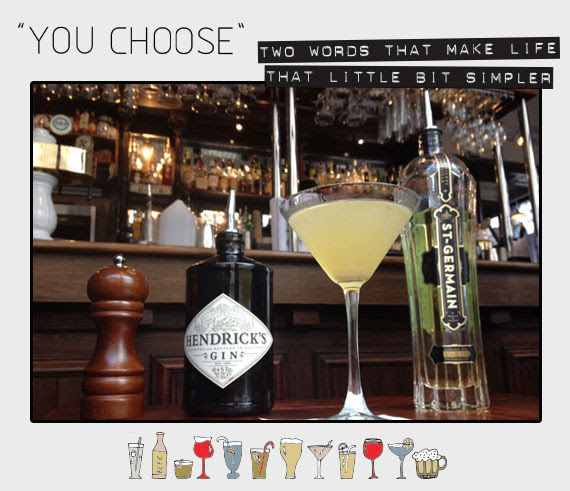 Our best-selling cocktail is our Tequilacolada and customers are asking our staff to advise them on what to order and why. We're educating Brummies. 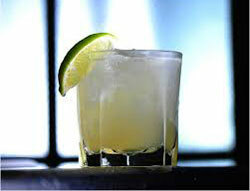 No doubt about it, tequila's in its ascendancy like no other spirit." 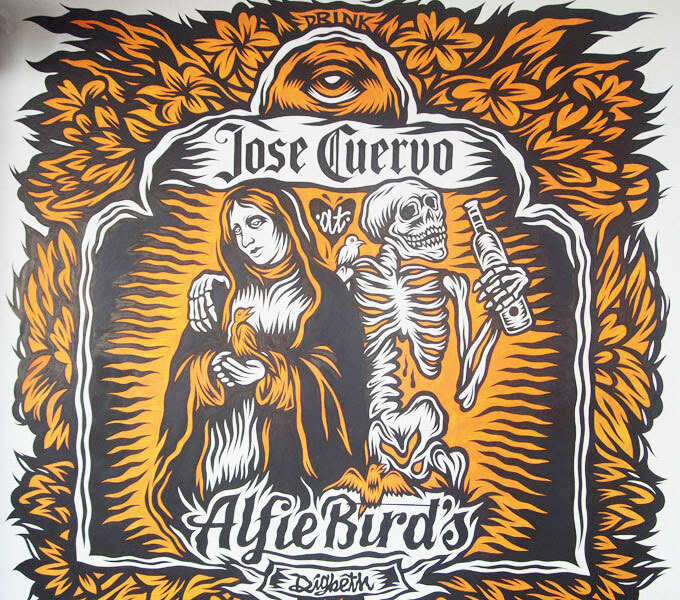 So dedicated are the Alfie Bird's crew to the Mexican tipple that an entire wall of the bar boasts a dramatic Jose Cuervo mural (above), the world's biggest selling tequila dating back to 1795. "Good quality tequilas deserve better than salt and lime," agrees Amanda Garnet, bar manager at South American restaurant Bodega, which serves 15 on-menu tequila cocktails and countless off-menu options. "A lot of people think tequila's made out of cactus and that it's this monstrous spirit that needs to be doused in salt and citrus. It's actually made from agave [above] which is relative of the lily family. When you realise that you start to think you need to show it a bit more tenderness than perhaps you have in the past. If you're a whisky drinker go for a Reposado or an Añejo. Both of these have been rested in wood which gives them considerably more depth. Gin or vodka drinkers should ask for a Blanco, which is lighter and more peppery on the palate." And to eat? "If you're drinking a Blanco then a fish dish works well," says Amanda. 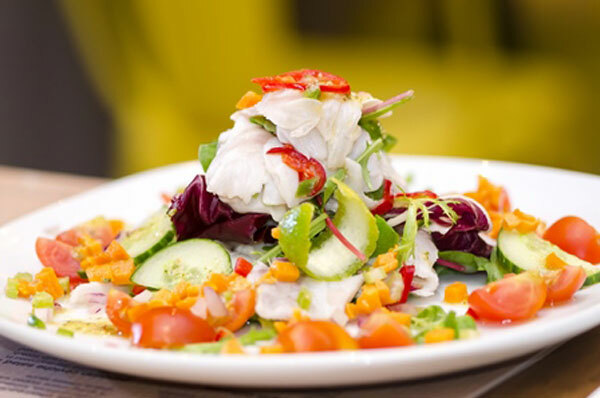 "Try our ceviche salad [pictured, above]. It's like a South American sushi, with fresh seabass. Reposado or Añejo works well with lamb or beef. I'd recommend our Cordero Seco - a Peruvian lamb stew braised in Mexican Modelo Negra beer." 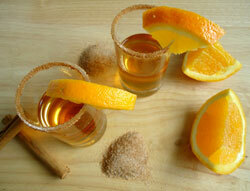 "I like to slam tequila with an orange wedge sprinkled with cinnamon," says Andy of Alfie Bird's. "Show it a bit more respect. It's a two stage shooter. Hit the tequila in one, then bite down on the orange and cinnamon. Give it a go. We do this method at Alfie's if you request it." "Customers have a new found appreciation for sipping tequilas," says Dawn Davies, Selfridges Wine and Spirits Buying manager. "OCHO Añejo, for example, is an estate-grown vintage which is aged for a year in American whiskey barrels and proves to be a great sipping tequila." "Being a South American bar we have to get our margheritas right," says Bodega's Amanda. "For a real hit of tequila try our Tommy's Margherita. It's served in a rocks glass over ice with lime juice, Tepatio Reposado and agave nectar, giving it a seriously big bite of tequila." 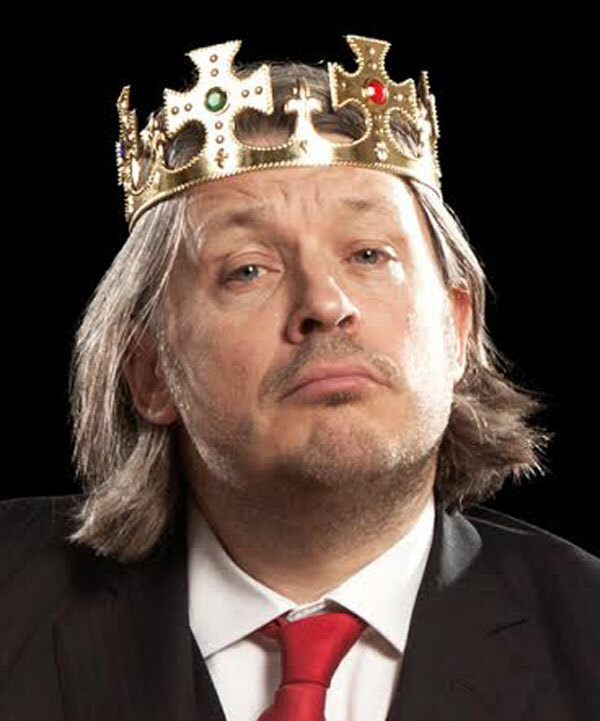 Just as we were about to hit "send" on today's issue we received news of Richard Herring's March 2015 appearance at Birmingham's Glee Club. After covering issues like death, love and religion “The King of Edinburgh” will dial it down a few by discussing whether the term “cool comedian” is an oxymoron and how his whole career is a failed attempt to top a piece of slapstick comedy he came up with when he was 16. Book soon (tickets £15), because it will sell out. 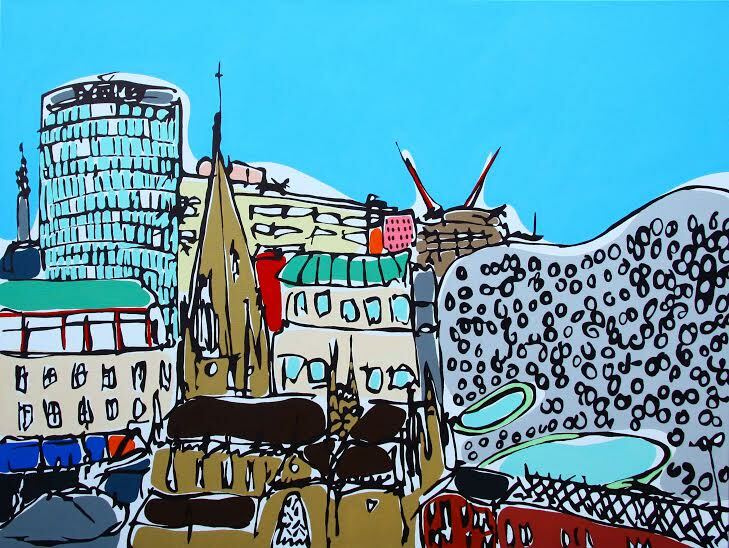 Birmingham's first Gin Festival sold out at a frightening pace, so organisers have added another day to the juniper-fuelled knees-up. 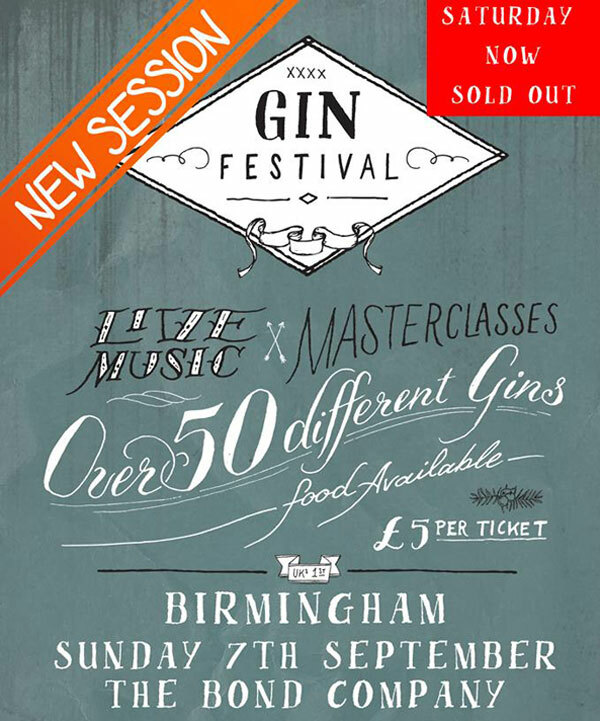 With Saturday, September 6 tickets all gone The Bond, Digbeth, will now welcome gin aficionados on Sunday, September 7 with over 50 different gins. Expect tastings, masterclasses, food pairings and tonics galore, as well as Birmingham-made luxury gin Langley's No.8. Tickets cost just £5, so our advice is to get it booked today, here. Glug brings together the finest creative talent from the Midlands and beyond for an evening of inspiring talks, live art and general brilliance, on August 21. Custard Factory menswear store, Provide, will be one of six speakers and they'll be touching upon why we all need to embrace failure (works for us! 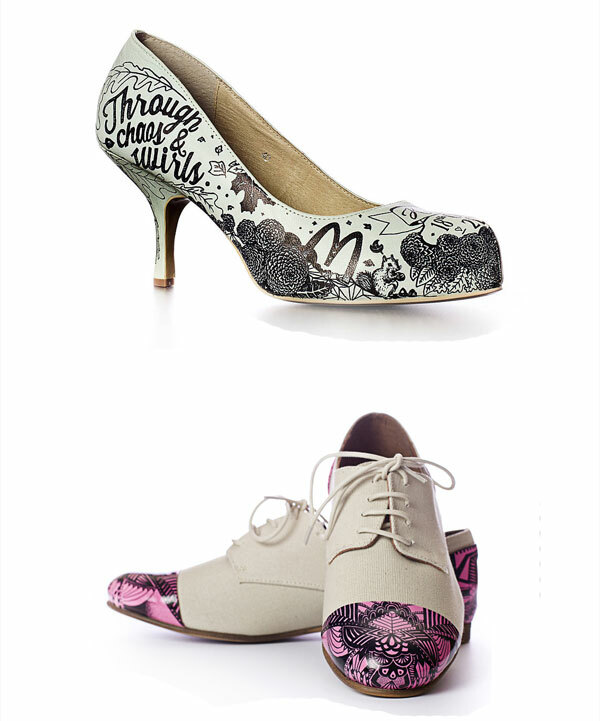 ), while artist Sam Pierpoint will display her ability to doodle all over your shoes for an added touch of wedding day/any day pizzazz. Tickets and more info, here.